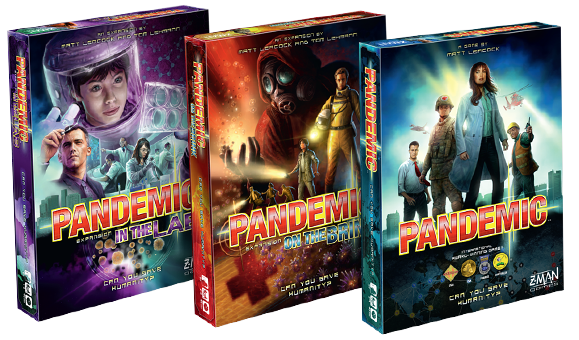 Saving the world just got harder, thanks to these three new Pandemic modules. Your job of curing deadly diseases is about to get more difficult. 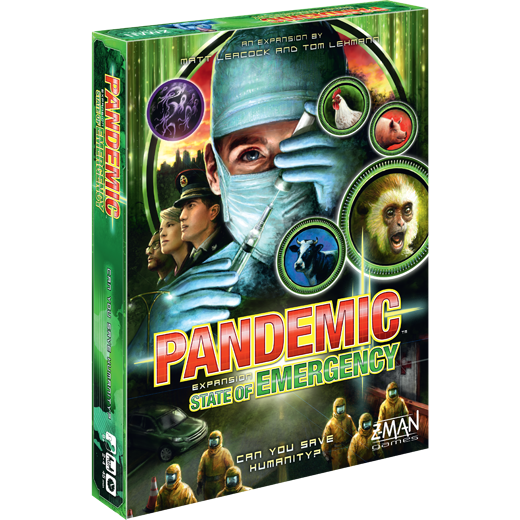 State of Emergency, the third expansion for the hit cooperative game Pandemic, introduces three modules that provide unique ways to play and give you greater control over each game's difficulty. 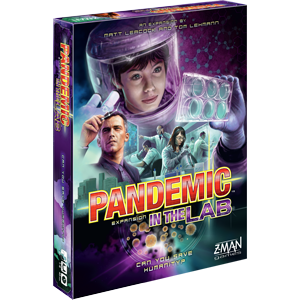 Take on one of five new roles as you tackle the Hinterlands Challenge and investigate disease strains that jump from animals to humans. 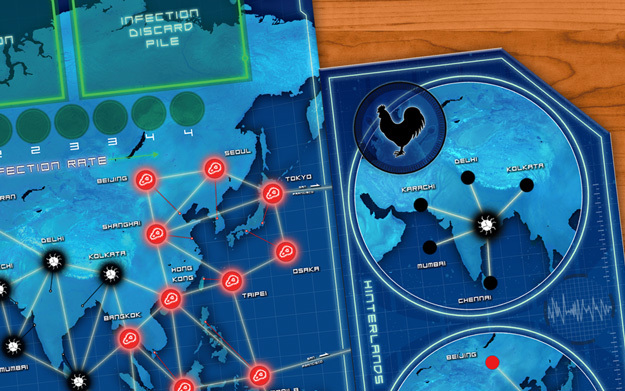 Travel to four locations spread across two new boards as you trace diseases to their source. If you don’t act quickly, they’ll soon spread to nearby cities and become even harder to contain. The Superbug Challenge raises the stakes even further by introducing a fifth disease that cannot be treated. 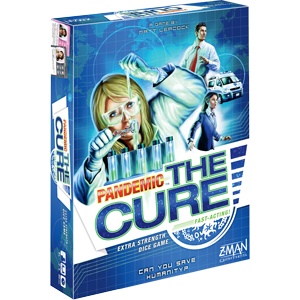 Instead, players must collaborate to produce vaccine doses and eradicate the superbug before it’s too late. 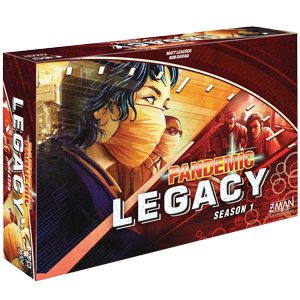 With State of Emergency, you can fine-tune the difficulty of your Pandemic games even further. 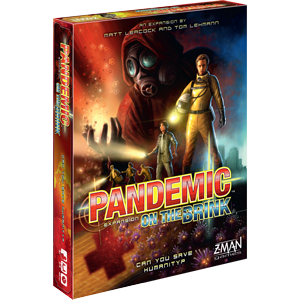 Take greater control over the diseases, or make things more unpredictable. 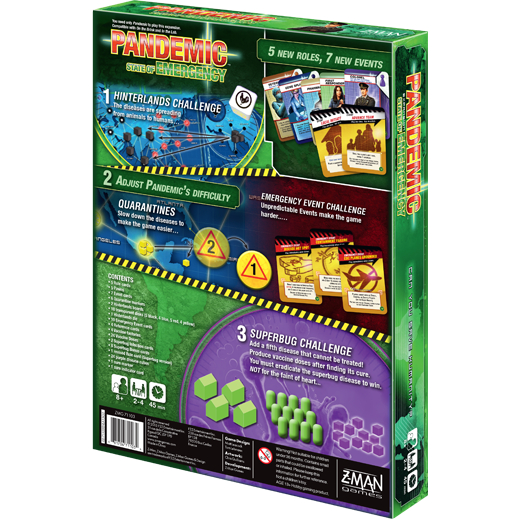 If diseases overwhelm you too often, use quarantine markers to slow down how quickly they spread. 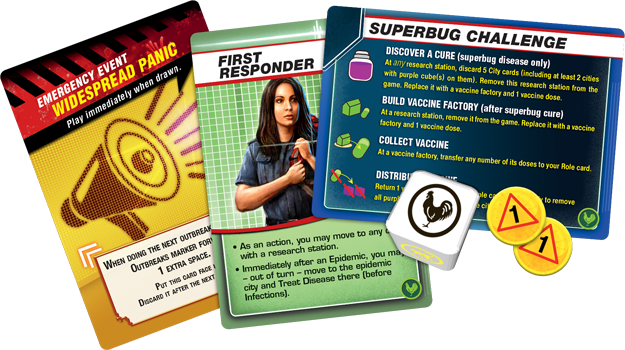 Use an action to impose a quarantine on a city and prevent the next two attempts to place disease cubes or perform an outbreak. If you want to inject increased difficulty into your games, the Emergency Event Challenge is for you. This peppers the player deck with Emergency Event cards that have nasty, unpredictable effects such as restricting players’ movement or reducing their maximum hand size. Only the most seasoned players can overcome this challenge!